The arrival of winter means many things, not least of which is an excuse to indulge in the world’s most decadent holiday beverage: eggnog. It's delightfully rich, creamy, and spiced to perfection, making it the best thing to warm you up and put you in a festive mood, especially on a chilly, gloomy night. Since just about every drink is made better with a splash of rum, it’s well worth taking a look at what makes the best rum for this seasonal beverage. Whether you're making eggnog from scratch or opting for a store-bought version, it's always best to use a high-quality rum. To gain intel on the brands the professionals turn to when whipping up a batch of this seasonal beverage, we tapped bartenders, bar directors, and bar managers for their top-shelf recommendations. Read on to discover the best rums for eggnog, according to the pros. "My go-to rum for eggnog, or any festive holiday drink, would have to be Chairman's Reserve Spiced Rum," says Ramsey Musk, the bar director at Sotto. 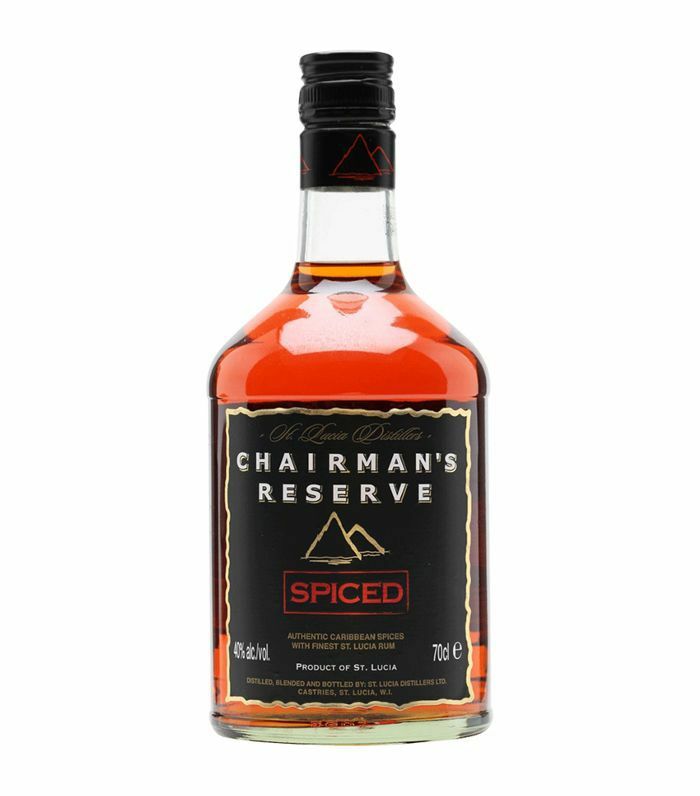 "It's a delicious St. Lucian rum that has a bold body and includes classic baking spices to warm up and add a ton of natural flavor to any eggnog. 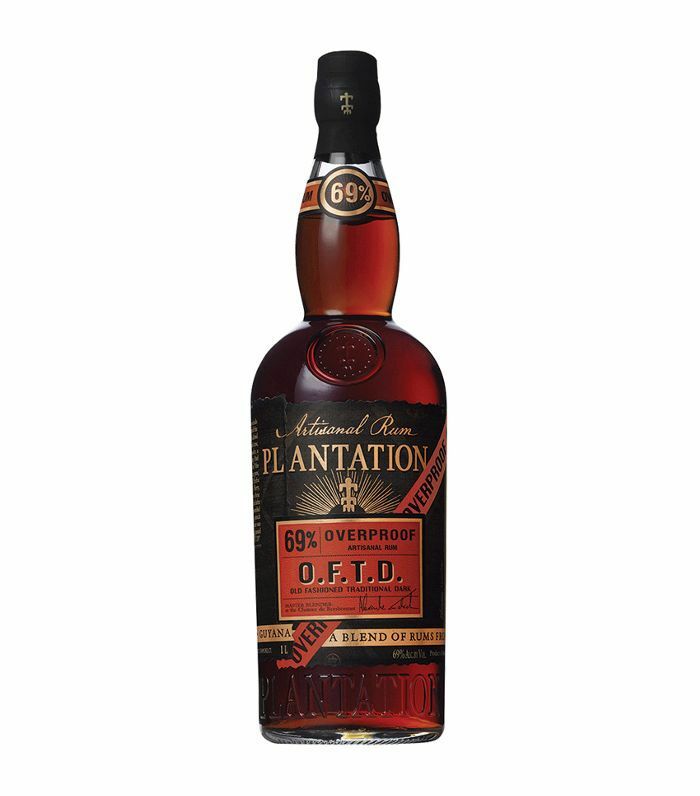 It is one of my favorite rums to include in a cocktail because it adds depth of flavor without a ton of weight." "If you want to try an unconventional rum, try Rhum JM VO (or another French Agricole that had been aged)," offers Musk. "Unlike other rums, Rhum is distilled from sugarcane in copper pot stills, so it has a lovely funky/grassy twang that I can't get enough of. 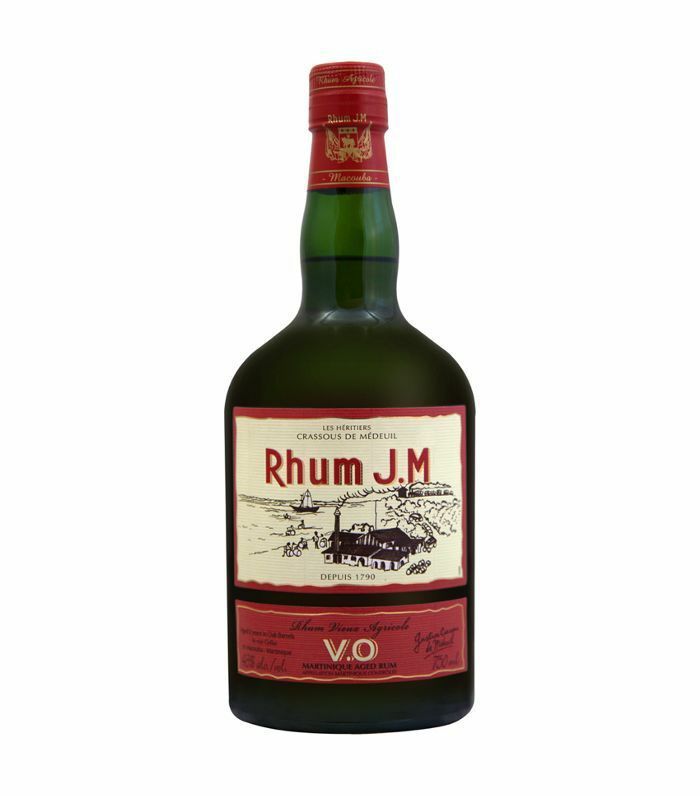 The Rhum J.M VO is aged for at least three years in oak and finished in bourbon barrels. This gives the Rhum a deep richness and imparts some really lovely caramel and vanilla notes while retaining the punchy funk that Agricole Rhums are known (and loved) for. It will stand up in a cocktail like eggnog, and it will make yours truly stand out." "The Diplomatico Rum, which we use in our eggnog for the NoMad Holiday Spectacular cocktail bonanza, has a dark and textured undertone to complement to all the holiday spice notes that can be found in eggnog," says Dave Purcell, the bar manager of NoMad Los Angeles. 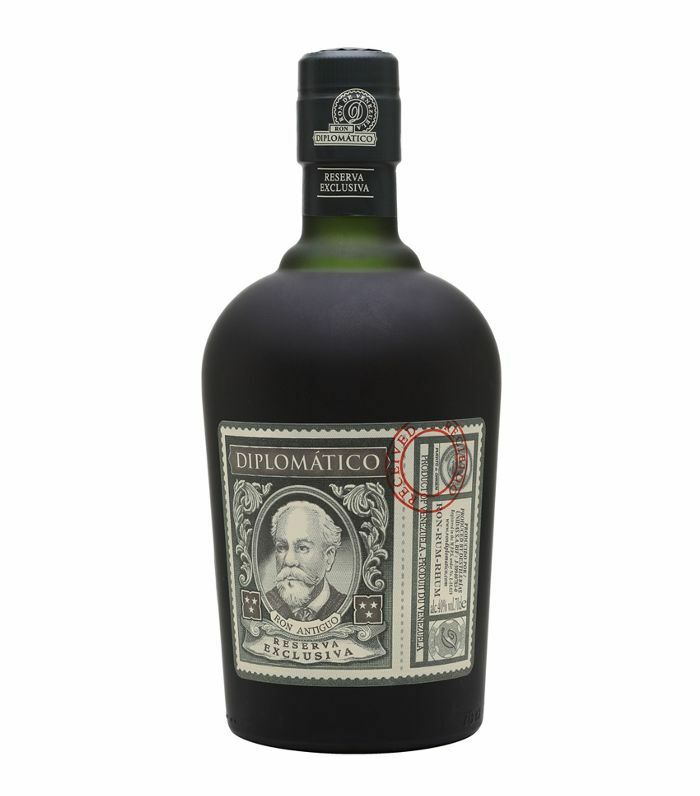 "Diplomatico Rum Reserva Exclusiva is an all-time favorite rum of mine from Venezuela to drink neat or mix into a cocktail," divulges Patrick Tang, the bar director at The Rose Venice. "Its notes of maple syrup, cinnamon, and clove enhance any eggnog recipe." 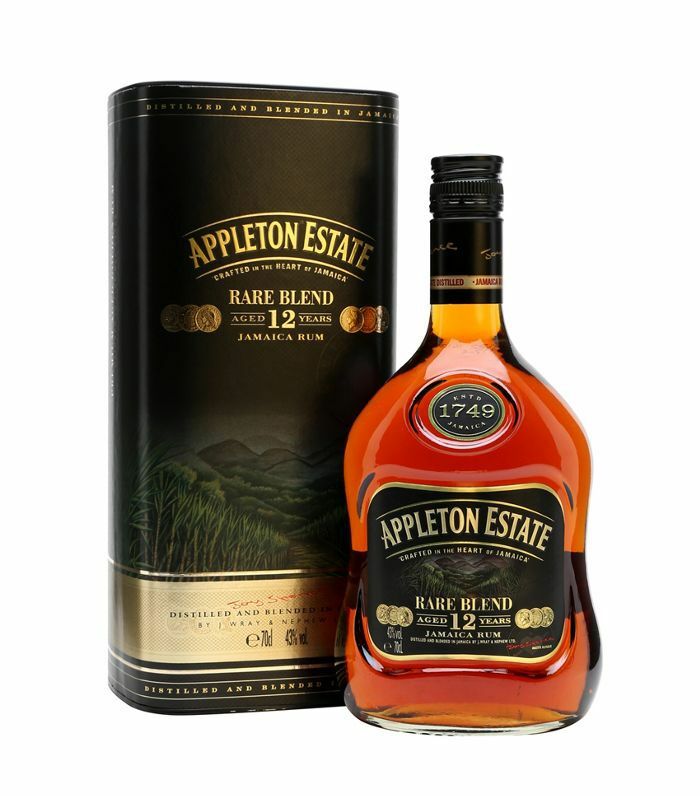 "Appleton Estate 12 Year Old Rare Blend is a beautiful blend of Jamaican rums that are at least twelve years old," says Tang. "The notes of cacao, vanilla, and coffee play well with the richness of the eggnog." "My favorite rum for eggnog is Skipper Demerara Rum," confesses Blaine Adams, the bar director at Barrel & Ashes. "It's a dark rum from Guyana. It is rich, bold, and flavorful. With deep notes of vanilla, chocolate, and roasted coffee. It makes the perfect addition to any eggnog." "My other go-to would be the Appleton Estate 12-Year," says Adams. "This Jamaican rum has notes of plantain, banana, and vanilla. It makes for a lighter eggnog that still has some great flavors." "If had to choose a rum for eggnog, I'd pick a nicely aged Jamaican rum such as the Appleton Estate 12-Year," says Chris Chernok, the bar director at Broken Spanish. 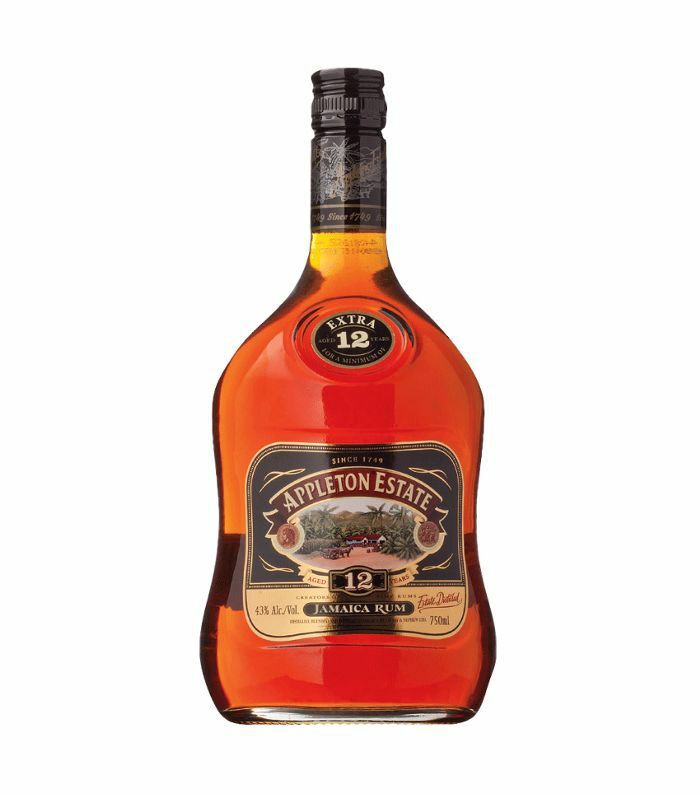 "I personally love Appleton 12-year because it tends to be on the sweeter side and I enjoy drinking it neat because of the complexity of the rum itself. All 12 years soaking in oak barrels produces a special rum that gives me notes of vanilla, caramel, and cinnamon that pair perfectly with a rich eggnog. I use this rum at Broken Spanish in a classic daiquiri for guests looking for a refreshing cocktail to cut through some our spicier dishes." 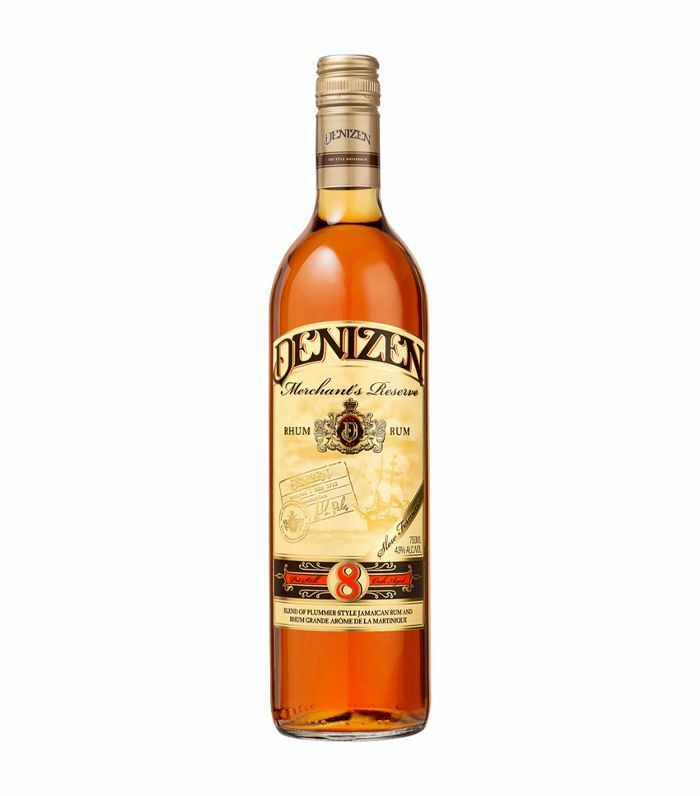 "Jamaican rum traditionally has a funky flavor that can withstand masking ingredients like cream and eggs," concurs Tobin Shea, the bar director at Redbird. "Because of Appleton Estate's 12 years of aging, the funk is tamed, but still present—exactly what a good eggnog needs." 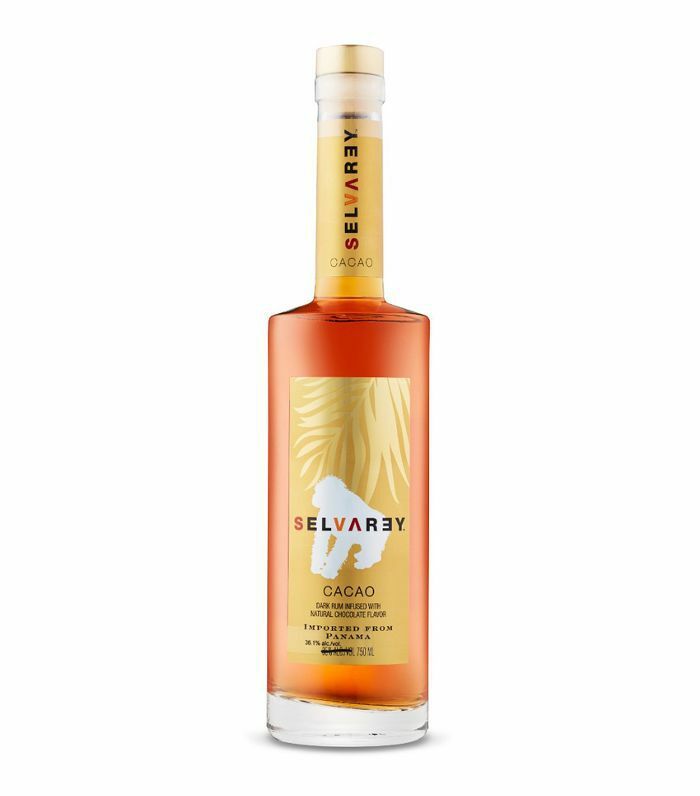 "SelvaRey, the rum brand co-founded by Bruno Mars, makes a five-year rum infused with local cacao to give it a distinct chocolate flavor that stands out in any eggnog," says Shea. "It lends it a flavor similar to a Wendy's frosty." "This beauty was a collaboration of some of the great minds of modern rum," says Shea. 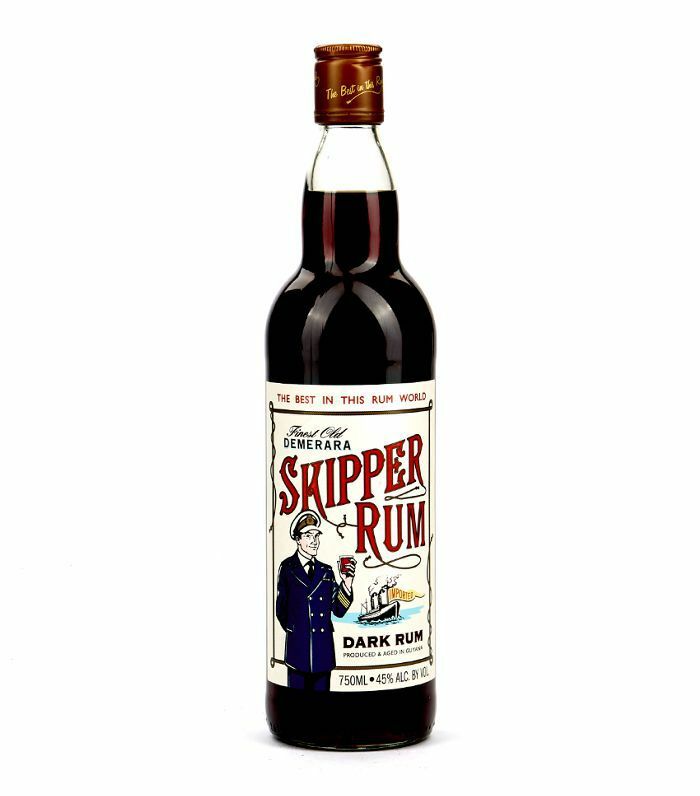 "This bottling is meant to mimic the rum that sailors would imbibe while discovering the new world, and it has an incredible molasses and nutmeg flavor perfect for any holiday punch. A sailor's warning though: This can pack a punch clocking in at 138 proof, so a heavy hand could result in some cloudy memories." "We use Denizen Merchant Reserve 8-Year Rum for our eggnog at République," says Shawn Lickliter, the bar director at République. "It's a blend of aged pot still rum from Jamaica and an aromatic Rhum Grande Arome from Martinique. I like that its deep fruity caramel note pairs very well with eggnog and nutmeg." "For delicious spiked eggnog, using a great rum is key. The Real McCoy's 3-Year aged is perfect since their rum has no added sugar or flavors," recommends Nathan Hazard, co-founder of The Coconut Club. "Using coconut milk for this recipe is an easy substitute that doesn't compromise the drink's creaminess too while making for a lighter, healthier eggnog with tropical flair. For more warm Caribbean spice notes of star anise and nutmeg, try substituting the Real McCoy 5 Year Aged." 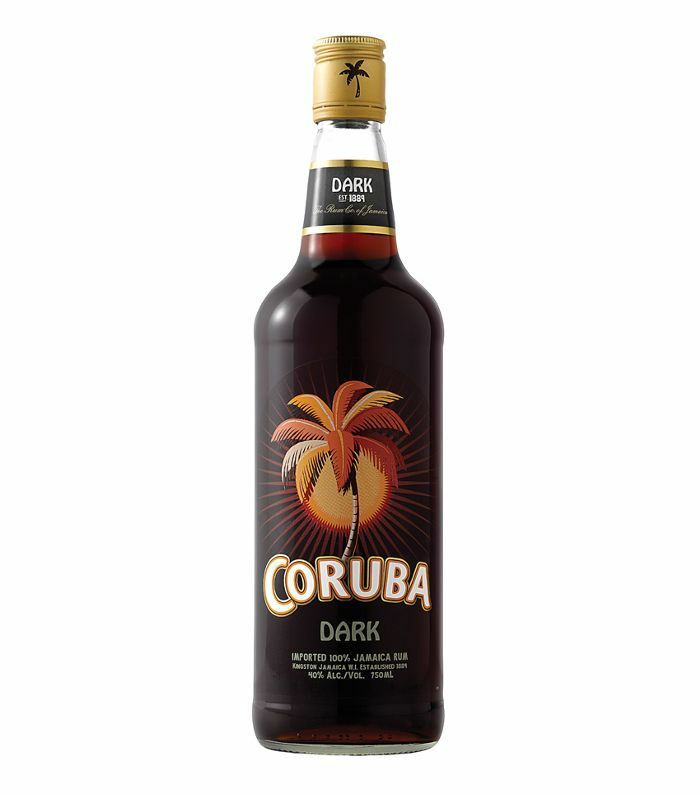 "Coruba Dark from Jamaica is great for eggnogs," offers Aaron Paul, beverage director of Alta Group, which includes Alta Adams and Kaya. "It is sweet and aromatic and full of vanilla and natural spice, which helps elevate the eggnog's flavor profile." "I also like using Clarin Sajous, particularly if you want to go in a totally different direction nada infuse your eggnog with a Haitian Agricole style rum," says Paul. 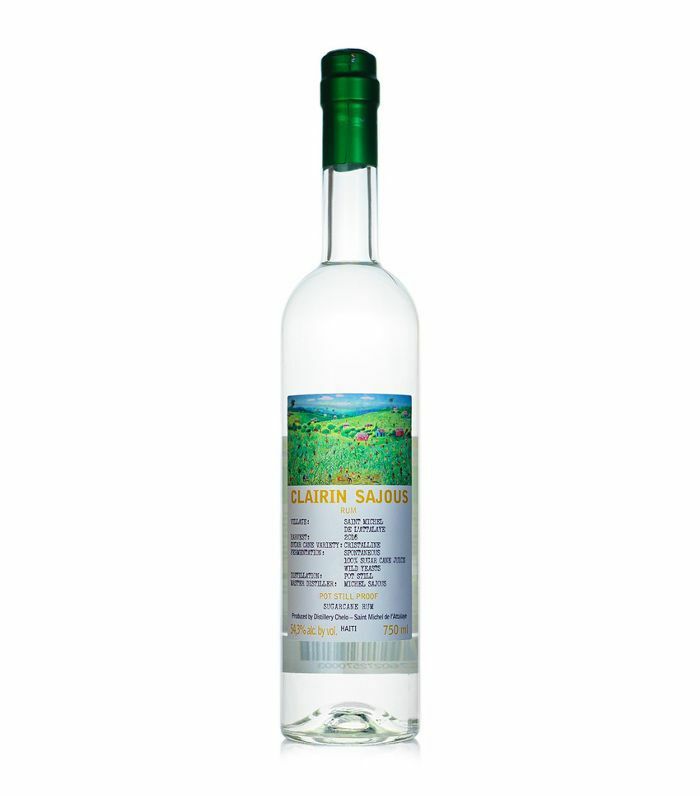 "Clarin is funky, grassy, fruity, and dry. It will transform your drink into a hipper, more complex version of the classic." This story was originally published on December 17, 2017, and has since been updated. Subscribe to our newsletter for more mixology tips, entertaining ideas, and recipes.